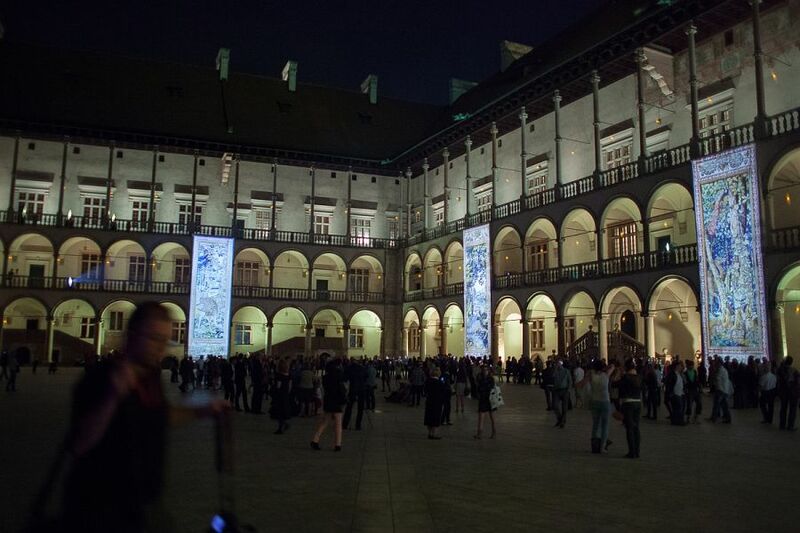 Every May Krakow joins the European Night of Museums. 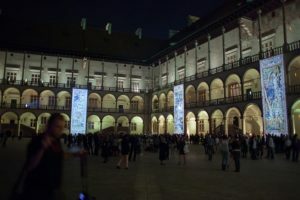 Over the years Krakow Night of Museums has gained such popularity that it is now one of the most anticipated events of the year. Museums, art galleries and cultural institutions remain open until late night hours, offering a unique opportunity to see permanent exhibitions as well as participate in events prepared especially for that one night. 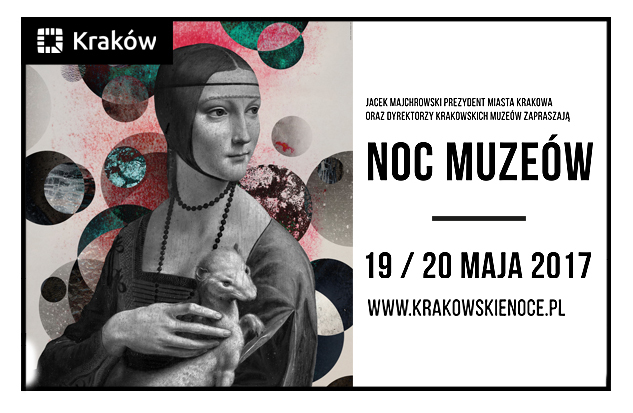 This year’s Krakow Night of Museums will be held on the night of May 19th. 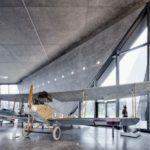 Free entry to all Krakow museums and many other cultural institutions is guaranteed as well as an attractive programme for all participants. For the National Museum in Krakow, this year’s edition is very special, due to the fact that it will launch the exhibition of works of art acquired in 2016 from the Czartoryski Museum. The collection comprises of such masterpieces as Rembrandt’s Landscape with the Good Samaritan and Lady with an Ermine by Leonardo da Vinci. Also, for the first time ever the doors to the newest branch of the National Museum, Hotel Cracovia, will open to the public. In the other venues, participants will be able to see regular exhibitions, but also, places rarely visited by the public. 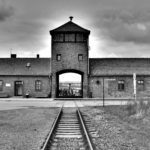 For example, the Historical Museum of Krakow has prepared a special tour of the city defense wall and the Museum of Contemporary Art will open its archives to the visitors. Admission to all venues during Krakow Night of Museums is free of charge, however, limitations of the number of participants apply.